Stainless Steel U-bolts - Powers Machining Inc.
Square stainless steel U-bolts CNC turned and the formed in our press brake. We can form both round and square shapes in U-bolts let us know what you need. 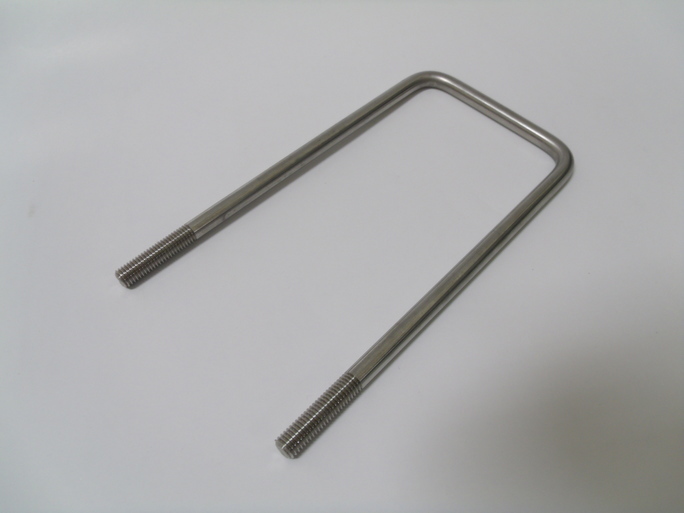 Bar stock sizes from 3/16" to over 1/2" metric from 5mm to over 12mm.